The air is warming, the flowers are blooming, and the grass is turning green. Spring is in the air, and the joyous shouts of children playing will soon mingle with the drone of boring speakers reading names during commencements all across the country. Spring means many things, and for students across the nation, it's time to graduate. By definition, graduation is a state of transition and students no longer are students in the typical sense. It's easy to make mistakes during this transition, and they can create serious problems later in life. Here are some of the common questions students face while in this transition and how to deal with them. I've just graduated. What should my first financial priority be? There are a lot of options for those first few paychecks. Some experts will tell you to invest in a retirement fund or to focus on paying your debts. You may have different ideas, too, like saving for a car, a wedding, or a house. 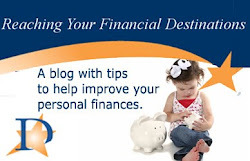 The number one cause of financial struggle is sudden and unexpected expenses. The easiest way to avoid these problems is to build an emergency fund. 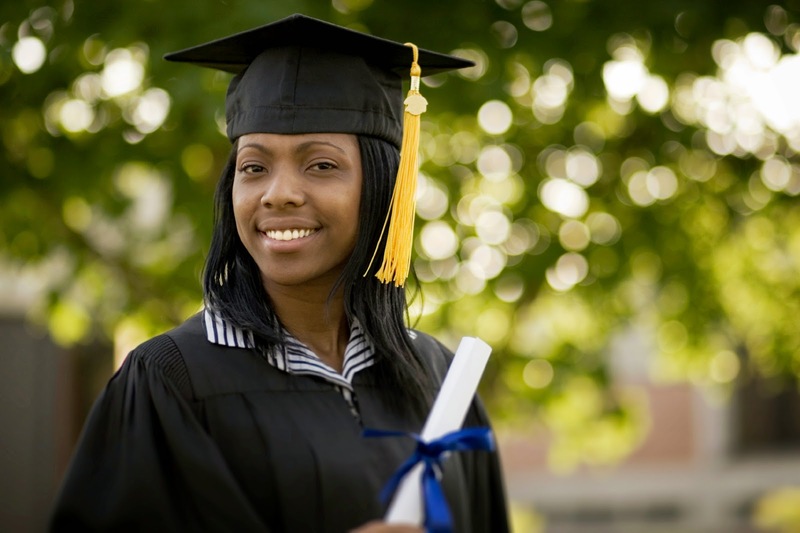 If you have a sudden windfall from graduation presents or tax refunds, use it to start a short-term savings account. This fund should be in an interest-bearing account such as a money-market or deposit account. Making these investments should be your first priority. Make minimum payments on your other debts and keep saving until you have at least one month's living expenses. This savings is how you avoid getting into more debt. Avoiding new debt is the biggest step toward getting out from under old debt and moving toward financial security. There's a growing public controversy about whether college or graduate school is worthwhile. The question is much more complicated and depends upon the kind of education and its cost. Statistics about lifetime earnings aren't reliable. They tend to survey only people who are employed and rely upon self-reported incomes. Instead, do research about the outlook in your field and the education most people have in that field. Making this decision should be about the costs versus the expected rewards. Opportunities like community college and trade school have low costs and significant likely rewards. Other opportunities need more careful scrutiny. In any event, don't view these opportunities as a way to escape the job market. Getting a job, even volunteer work or an internship, will help build a resume and get you closer to your financial destination. When thinking about the costs and benefits, you need to think about more than the financial cost. There's the money you will pay for tuition and living expenses, which you will likely have to finance with debt. There's also the opportunity cost. Even working a low-wage job will earn you some money, which is more than making nothing while attending school. Should I focus on eliminating debt or saving for retirement? The answer to this question depends upon what your short-term goals are and what kind of debts you have. If you're planning to buy a house or car, or start a small business, you need to lower your debt use percentage. This will get you a better credit score and ensure that you can get cheaper access to credit for these activities. If you plan to go to work and don't mind putting off home-buying, then the paying off debt and investing are equal. This being the case, you need to think about the kind of debts you hold. For subsidized student loans, the interest rates are no higher than 4%. You can likely earn a higher rate of return than that with an IRA or other long-term investment. For private loans, the interest rate will vary based upon when you took out the loan and the kind of loan. These may be closer to an 8% interest rate, which would be close to the return on an IRA. If you have credit card debt, the interest rate is in the 20% range. Paying down this debt is far more important to building long-term financial security. Remember, in making this decision, that retirement savings is more about time in the market than principle. Starting your investment early is the best thing you can do to provide for your financial security. You may need to strike a balance between paying for your past and saving for your future. What's the biggest mistake to avoid? The biggest danger facing new graduates is "lifestyle inflation." Every product that's advertised becomes the solution to all life's troubles. A 60' television would make your evenings more enjoyable, which is how you justify spending $1,000 on it. It does provide a measure of happiness for a few weeks, but you get used to it in a short period of time. Then, a new reclining couch or a sports car becomes the answer. Spending experts call this the "hedonistic treadmill." It most often happens right after getting a new job that brings a bigger paycheck. The best way to avoid it is to make a budget and include some room for luxury expenses. You can spend it every month on dinners out, concerts, or other items. You can also save it in a short-term savings instrument for a bigger splurge. Building space into your budget for this kind of spending can help keep you from feeling "entitled" to expensive luxuries and overspending.